11-11-13 Update: I am finishing up the final changes and the eBook should go live tomorrow, November 12th! That gives you one more day to earn a chance to win a free eBook… see below! Just a few more days until my new cookbook, Comforting Eats, is available as an eBook! I can hardly wait!! To show my excitement and appreciation, I would like to giveaway 5 copies of the eBook on the release date which will be Monday, November 11 and the latest, Tuesday, November 12! For those of you wanting an actual hard book, the spiral bound version will be available mid December, just in time for Christmas! For details coming up in the next few weeks to be able to Pre-Order your Personalized Copy! Contains over 150 Grain-Free, Sugar-Free & Hunger-Free Recipes. 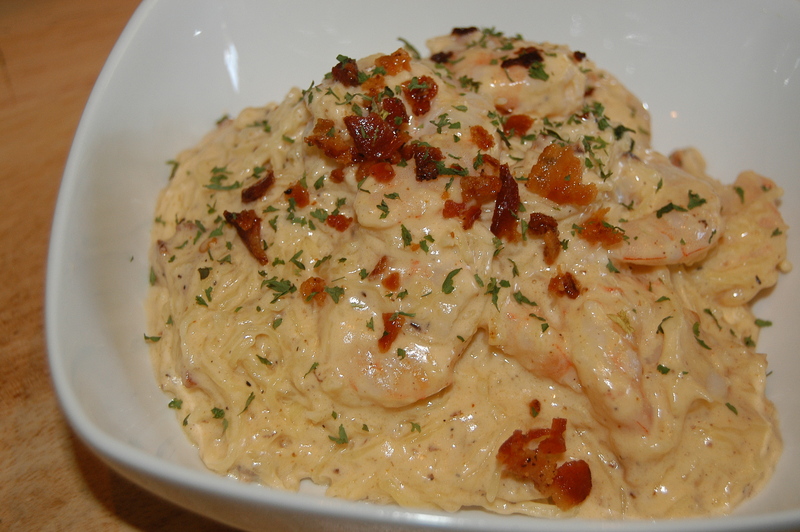 Over 130 pictures of these mouth-watering dishes. Each recipe contains the Net Carb Count as well as calories, fat and grams of protein per serving. Contains helpful information about Eating Grain-Free On a Budget with lots of Money-Saving tips. More information about Substitutions and how to make most recipes dairy or nut-free. Classic Southern desserts like Lemon Tart, Hummingbird Cake & Grandma’s Cream Cheese Pound Cake. 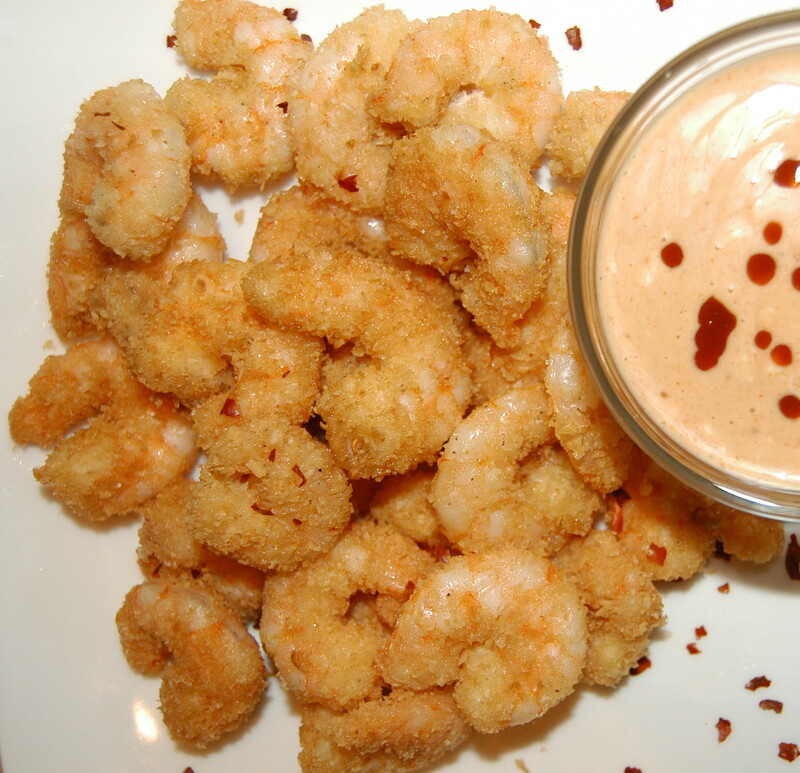 Classic Southern dishes like Brunswick Stew, Fried Shrimp & Hush Puppies. 10 Breakfast recipes such as Homemade Breakfast Sausage & Biscuits with Sausage Gravy. 20 NEW Condiment recipes such as Double Strength Vanilla Extract & Refrigerator Sweet & Sour Pickles. Over 30 NEW Main Dish recipes including 13 NEW Crock Pot Recipes like Chicken Tortilla Soup & Slow Cooker BBQ Chicken. Over 10 NEW Sides like Fried Green Tomatoes and Green Bean Salad. 14 Savory Bread recipes including Southern Biscuits and Mini “Corn” Muffins. Over 30 Cakes & Sweet Bread recipes like Chocolate Cream Cheese Cake with Peanut Butter Frosting. 10 NEW Cookie recipes like Biscotti & Coconut Macaroons. Several Pudding and Gelatin recipes such as Banana Cream Tart and Chocolate Pudding Cups. Other Delicious Desserts such as “Fried” Ice Cream & Chocolate Nut Clusters. “Corn” Bread Stuffing, Congealed Salad, Real-Deal Cranberry Sauce, Slice-n-Bake “Sugar” Cookies, Ginger Snaps, and More! Are you drooling yet?? Do you want to win an eBook?? All you have to do is “Share” this post on Facebook and tell me your favorite holiday food in the comments below. I will announce the winners as soon as the eBook goes LIVE on Amazon in a few days! Be sure to check out my first cookbook, Satisfying Eats, for over 250 additional Grain-Free & Low-Carb Recipes! « Comforting Eats Coming SOON! Ooh, Melissa, I would love to win a copy of your new ebook! It sounds delish! I’m looking forward to your new book. And glad to hear that the hard copy will be spiral bound again–I love that about your 1st cookbook. Oh and a favorite holiday recipe would be Green Bean Casserole. Chinese noodle cookies – would love a substitute!! My homemade caramels and cookies for once a year treats, otherwise my grandma’s turkey for real food! I love your first cookbook and it is my go to cookbook for everything. My favorite holiday food is cornbread dressing (stuffing)…and I can’t wait to see your recipe for it. Definitely love oil less fried turkey. I love turkey – especially as left overs! I can’t wait to get my copy of Comforting Eats. I know I’ll use it as much, if not MORE than I use Satisfying Eats which is pretty often! Pumpkin pie thanks for the chance to win! I would love to win this ebook of your new recipes!!! My favorite holiday food would have to be the obligatory green bean casserole! Don’t want to eat potatoes but hate missing out on the latkas this Chanukah. I have too many favorites to name just one!! Holidays aremy most favorite time of the year! Pecan pie cheesecake, broccoli cornbread, green beans and cheese…..mmmmm! My favorite Christmas treats would have to be fruitcake and mini mincemeat tarts. I wouldn’t say a single food… I just like a whole thanksgiving dinner! Taking a bite of each is the most amazing experience… and knowing it is all healthy is even better. Thanks for the giveaway! I have your first cookbook. It’s awesome. My favorite holiday food is stuffing! My favorite holiday food is sweet potato pie. My favorite holiday food is dressing. I would love to win a copy! I just purchased your first book and its amazing. My favorite holiday food has to be dressing or stuffing. This will be my first year eating more healthy, so I am really looking forward to your recipe for stuffing, to substitute for the one with wheat. Holiday favorite is dressing and gravy! Would love to win a copy since I can’t afford to buy it right now. My FAVORITE holiday food is Pumpkin Pie! Liked and shared! Would love love love to win ! Very happy to just have shared on my Facebook, and would be even happier for a low-carb version of my favourite holiday food – almond spritz cookies! Best of luck to everyone! Can’t wait to check out your new cookbook. I would love to win one. My favorite holiday food would have to be the dressing & gravy. So to be able to make it healthier would be awesome. My favorite holiday food is Thanksgiving leftovers! I love a turkey sandwich with lots of corn bread sausage stuffing, cranberry sauce and gravy on homemade crunchy bread. Looking forward to your new book. I will be buying the hardcopy as soon as it’s available. Thanks for the opportunity to win the ebook! My favorite Holiday food is my Mémé’s French Meat Pie! Potato casserole with sour cream and cream cheese included in the ingredients. Can’t wait for this book!! Love your recipies! !Fave holiday food…pecan pie! My favorite holiday food has to be my Mom’s cornbread stuffing! It’s the perfect mix of turkey, sage and cornbread with a delicious buttery flavor that’s never dry. My favorite holiday food is dressing. I can’t wait for the new cookbook. The last one is great. I have it as a e-book and when the new one comes out in hard copy I am going to get both as hard copies. My favoriate food for the holiday’s is probably sweet potato cassarole, and I am going to try it for Thanksgiving with stevia and see how it is. My favorite winter food is German Kuchen. I would know how to make the cream filling sugar and grain free. But it would be hard to make a good crust that didn’t have grain flour in it. The holidays get my sweet tooth going. I crave sweet nibbles like Nanaimo Bars and Chocolate mints. Can’t wait for your new e-book. 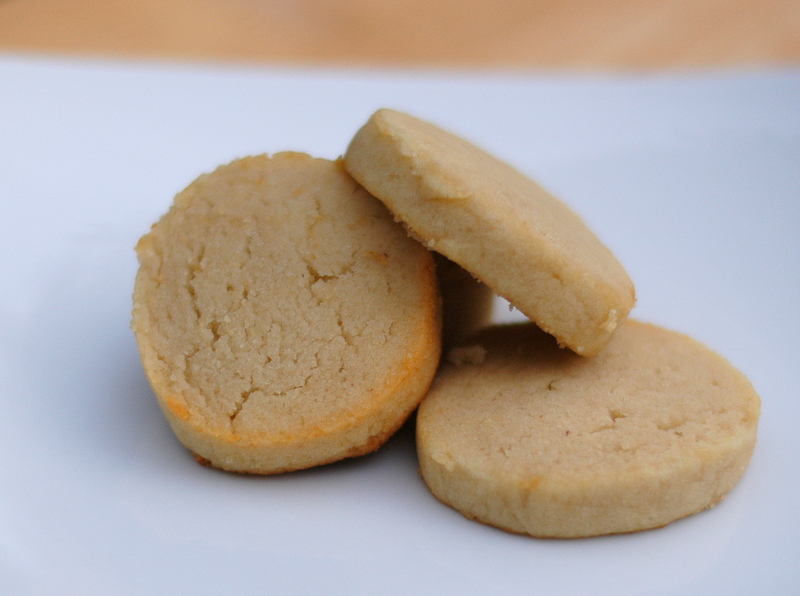 Russian teacake cookies…. LOVE them. I could eat the whole caboodle all by myself!! 🙂 Thanks for giving us the opportunity to win a free copy of your new ebook! I look forward to pumpkin pie with lots of whip cream. All the recipes look so good. Recipes for the holidays would be great! I really have enjoyed your first book so I am excited to get the your new one in time for the holidays!! Thanks for all you do!! I truly love your recipes!! and I was hoping maybe you would make a candied yams with marshmallow recipe that’s sugar free, low carb and grain free. I really miss eating it at thanksgiving. Pumpkin roll, baby. Pumpkin roll. Congratulations, that is a great accomplishment! I am sooooo looking forward to all the chocolate recipes you have been teasing us with! I am new to the whole gf/sf lifestyle (only 3 weeks) but I credit Satisfying Eats with making it super easy for me to switch!! 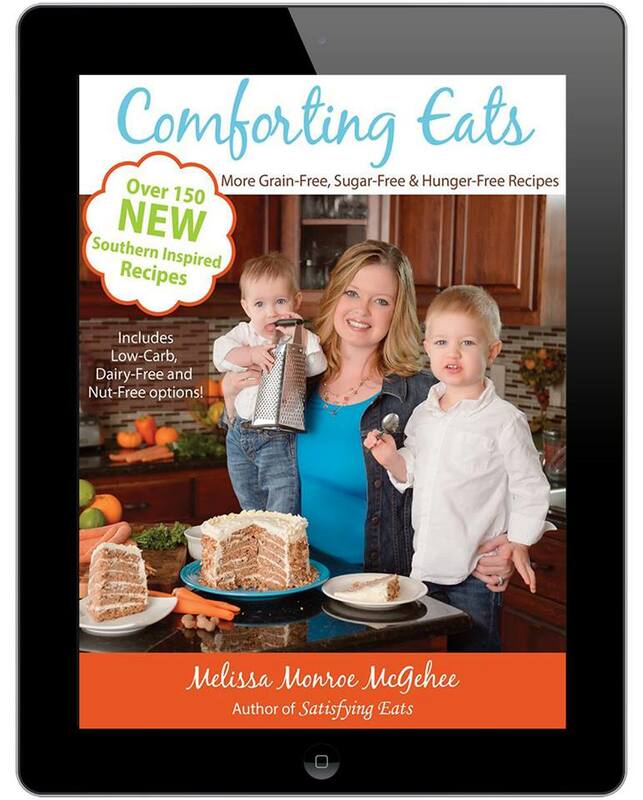 I would love to get a copy of Comforting Eats also!! I love pumpkin anything for the holidays. sweet potato casserole. My husband can’t wait for me to get your new cookbook. My Grammys Mac n cheese is one of my favorite holiday foods :). I’d love to win a copy of your book! It sounds awesome! on Trim Healthy Mama’s FB page. Cannot wait to try your Chocolate Ganache! Woohoo, chocolate! Eating SF and GF is truly a challenge for a Southern girl used to grits, biscuits and fried seafood! Surely would love to win a copy of your ebook! My favorite holiday food is turkey and dressing. Can’t wait to get a copy of this recipe book to. LOVE your recipes!!! Just received your 1st book, Satisfying Eats. My husband has been wanting corn bread and will be making your recipe with chili for lunch. He wants me to make corn bread stuffing for Thanksgiving. Looking forward to your new cookbook. So many favorite holiday foods… cheesecake and sweet potato casserole! I shared on my Facebook page! My favorite holiday treat is stuffing! Just starting this wheat free journey! 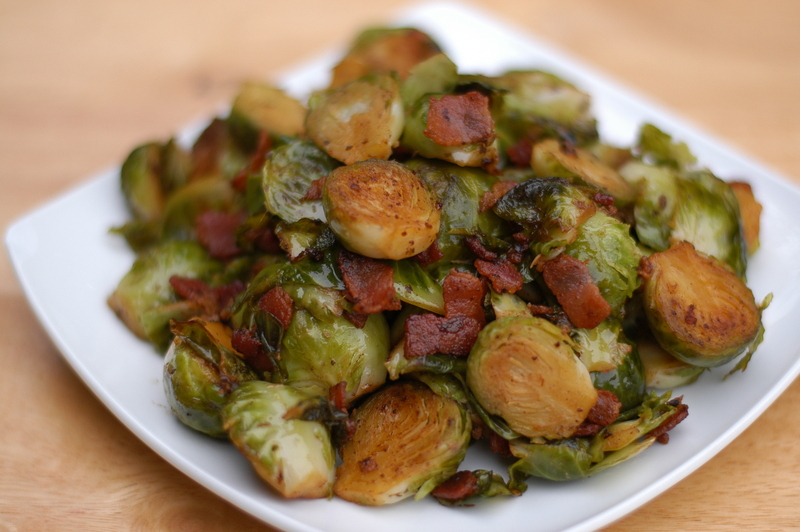 My favorite holiday dish, which I will dearly dearly miss this year, is stuffing. (also pretty new to eating gluten free and grain free) Unless, of course there is a gluten free grain free recipe for stuffing! I love your site and cookbook. I have purchased your other cookbook and would love a chance to win this but, I am not on Facebook. I love pecan pie! I purchased your first cookbook earlier this evening and just had to make the “corn” puppies. They are delicious. I have very much missed corn dogs! Look forward to making ” cornbread”.